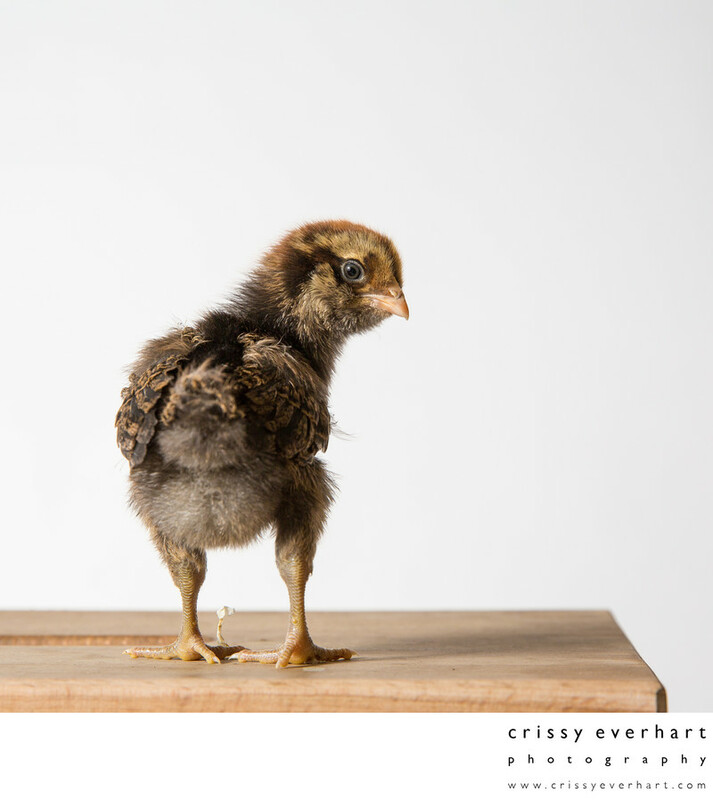 Our Ameraucana chicken, named Nugget, at one week old. Ameraucana chickens are "easter eggers" which means they will lay blue, green, or even pink eggs! Location: 17 Summit Ave Paoli Pa 19301.